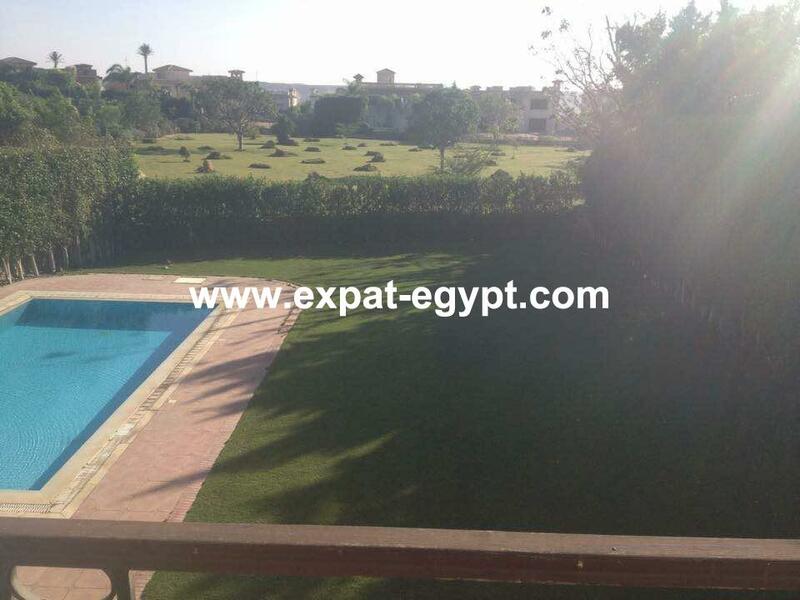 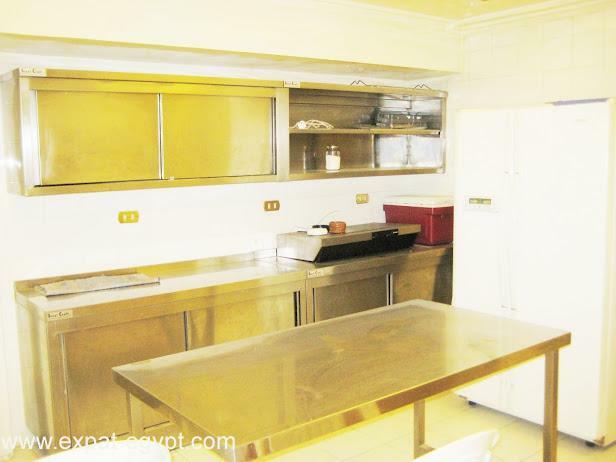 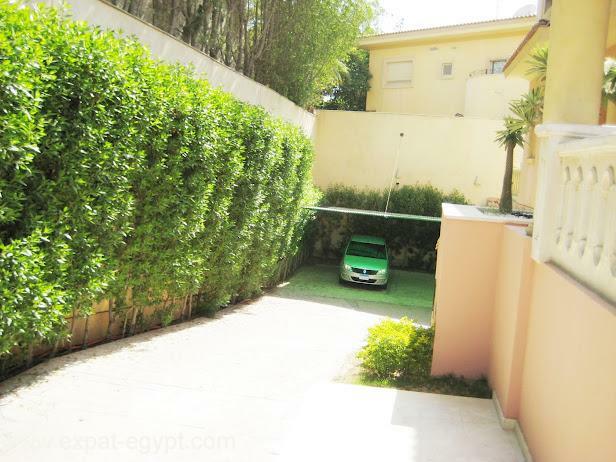 Katameya Heights Compound is located between the districts of Maadi and Heliopolis on the Ring Road - Supermarket, bank and other facilities inside compound.To see Golf & Club House - http://www.katameyaheights.com/New Cairo (Arabic: القاهرة الجديدة al-Qāhira el-Gedīdah) is a new satellite city of Cairo. 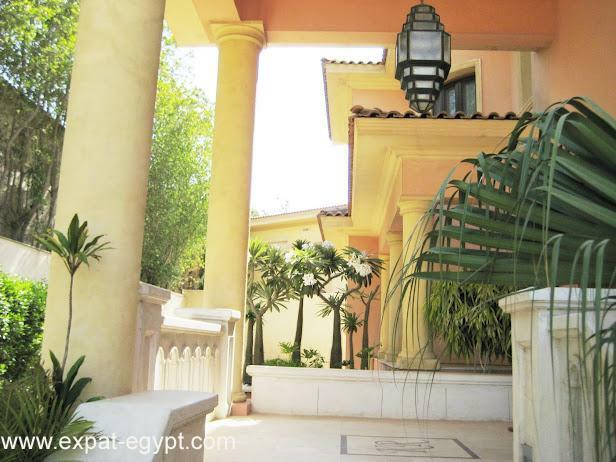 Located in what was formerly desert, the master plan was created in 2001 by a Boston firm. 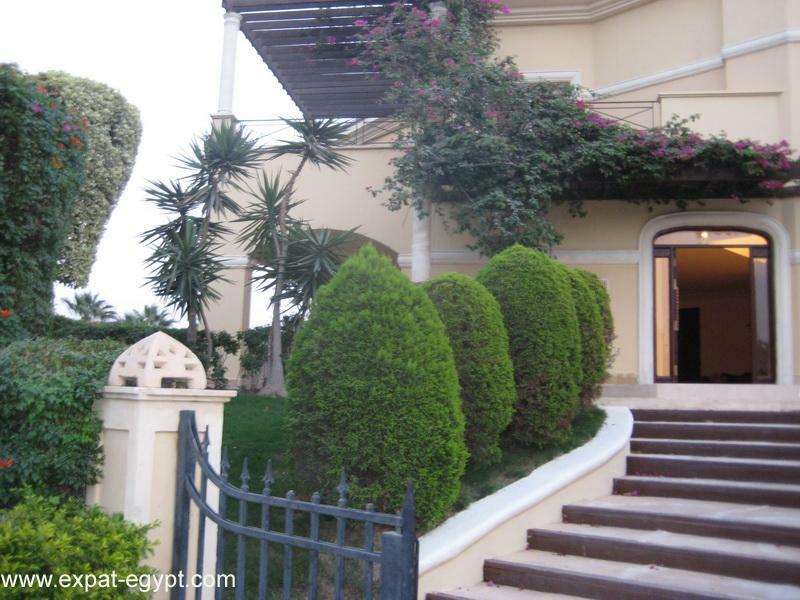 It is the home of the new campus of the American University in Cairo, as well as the German University in Cairo, the Future University in Egypt (FUE) and the Canadian International College (CIC). 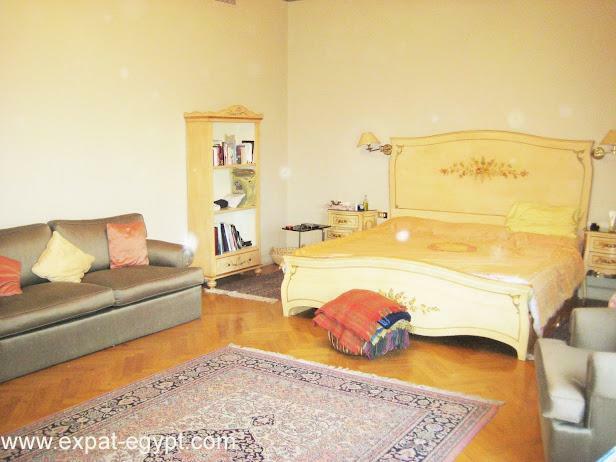 New Cairo has been a means of escape for many from Egypt\'s upper-middle and upper classes from the noise and pollution of Cairo. 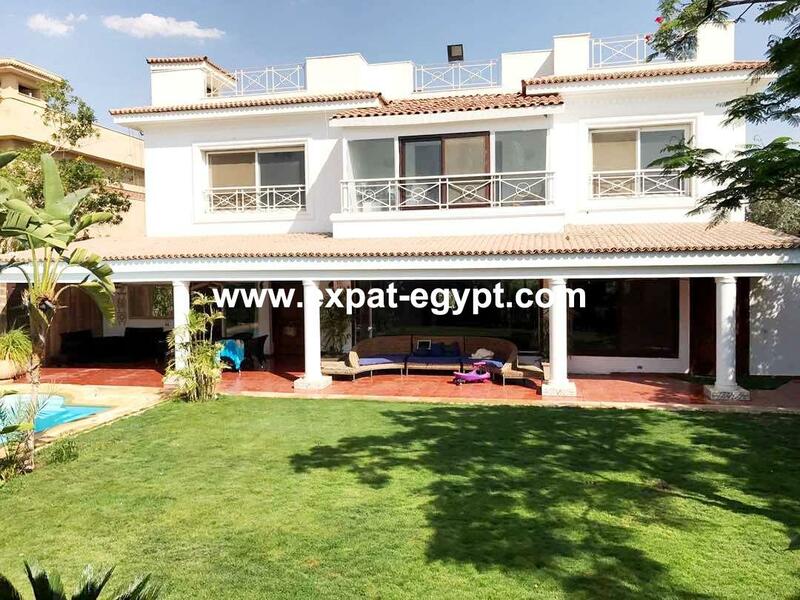 Many of the residences are luxury villas and condominiums located in housing developments and gated communities.WeatherOne of the advantages of New Cairo is that its weather is much cooler than downtown Cairo, approximately 5 degrees Celsius lower. 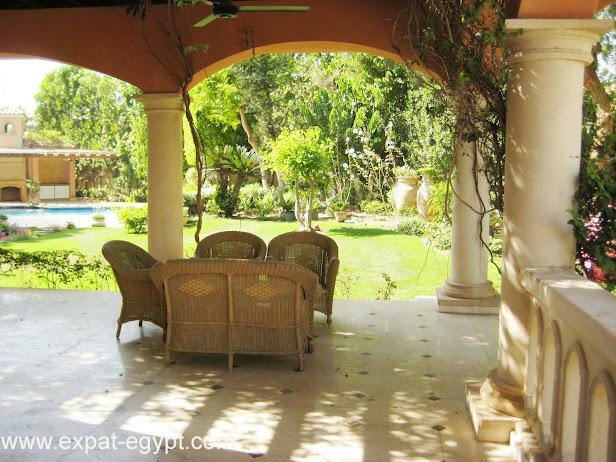 This makes New Cairo only slightly hot during summer, and quite cold during winter, when highs reach an average of around 14 degrees and lows around 1 degree. 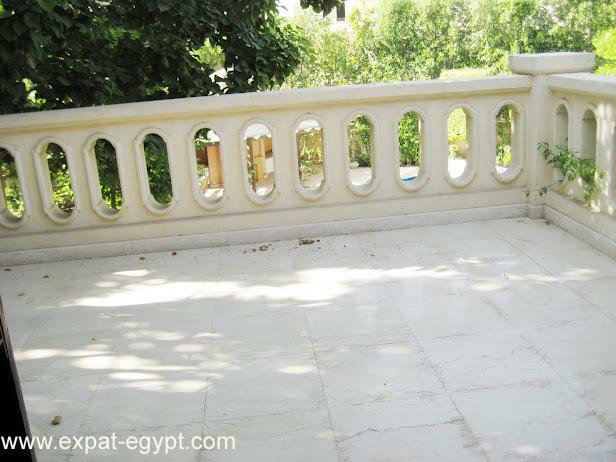 Frost is a regular winter phenomenon in New Cairo. 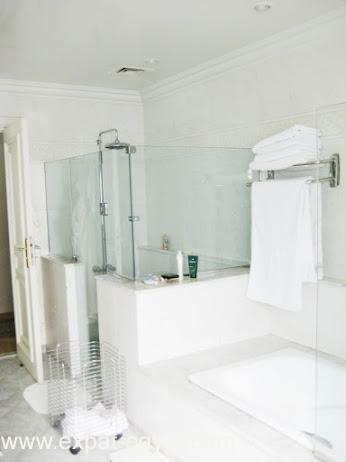 Heavy fog is also common. 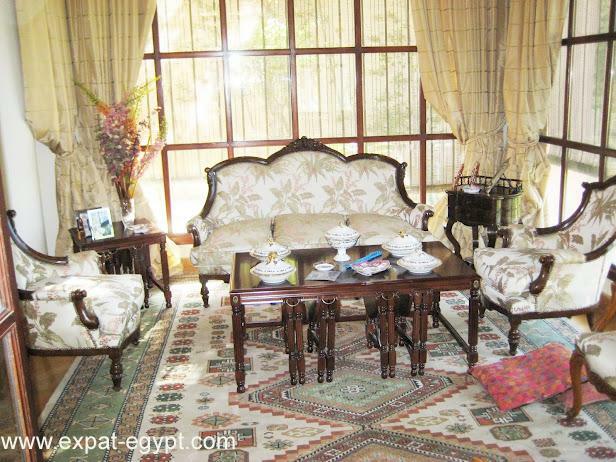 Low winter temperatures are due in part to the altitude of new Cairo, which ranges between 250 meters and 350 meters above sea level. 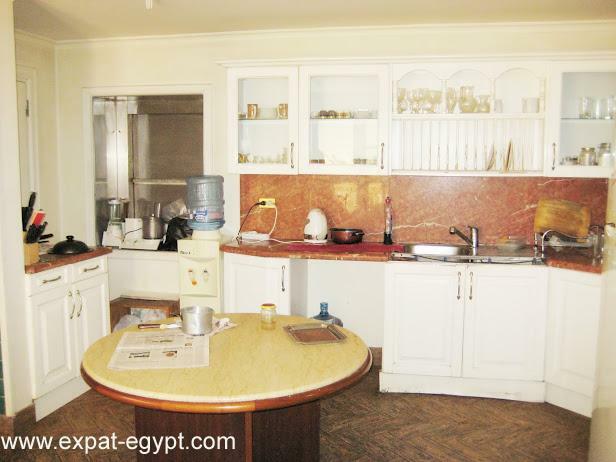 A rapid cooling at night which is characteristic of desert environments also occurs in New Cairo. 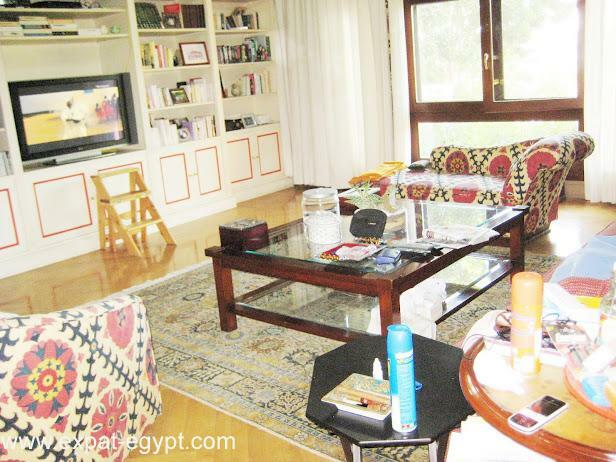 The contrast to Cairo is also exaggerated due to Cairo\'s urban heat island effect. 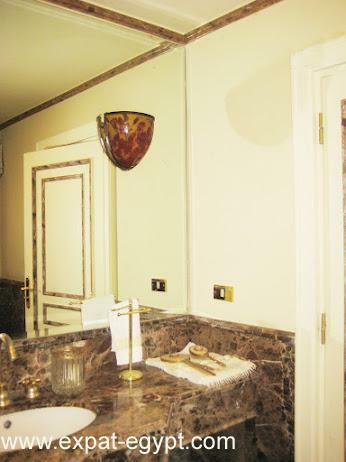 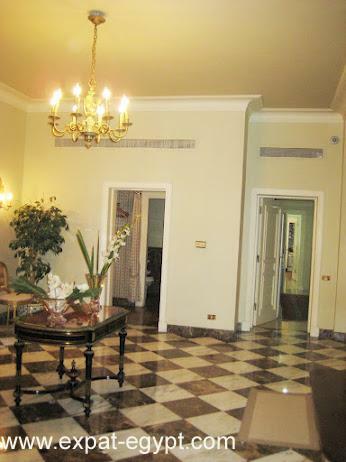 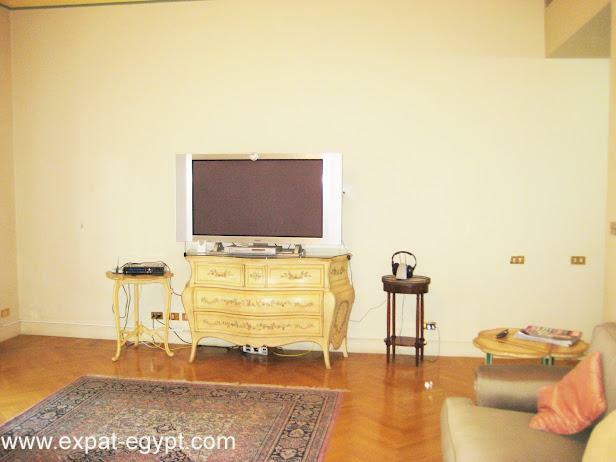 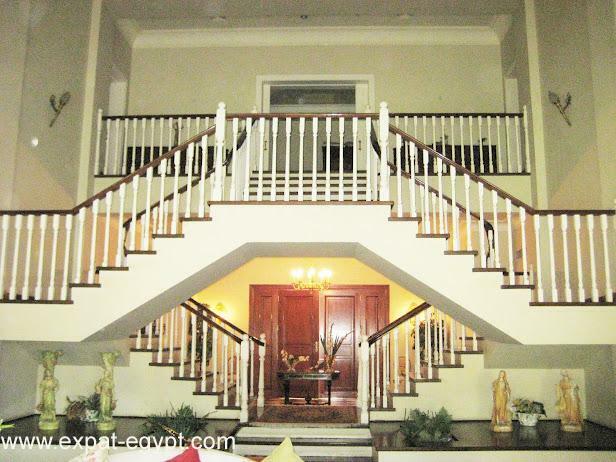 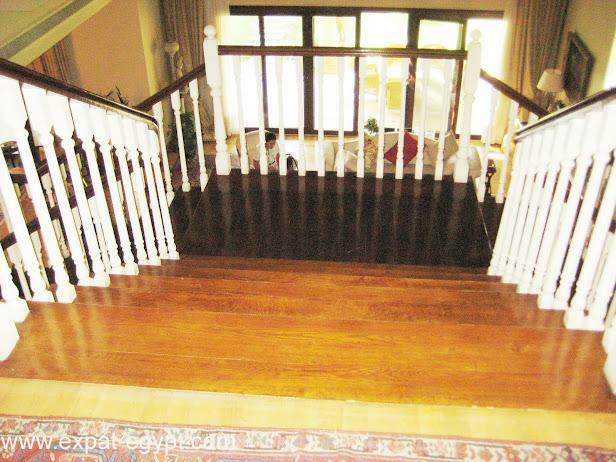 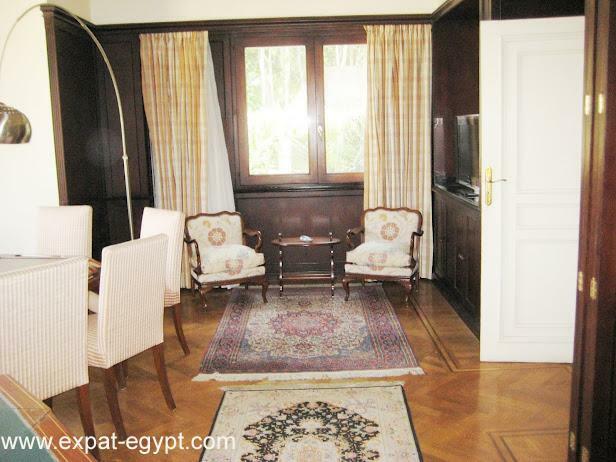 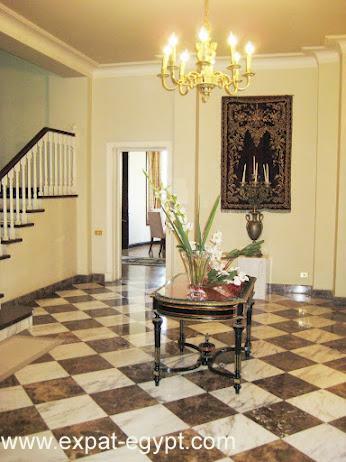 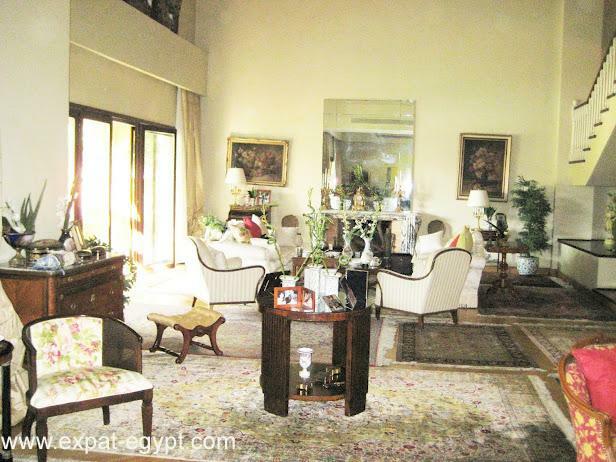 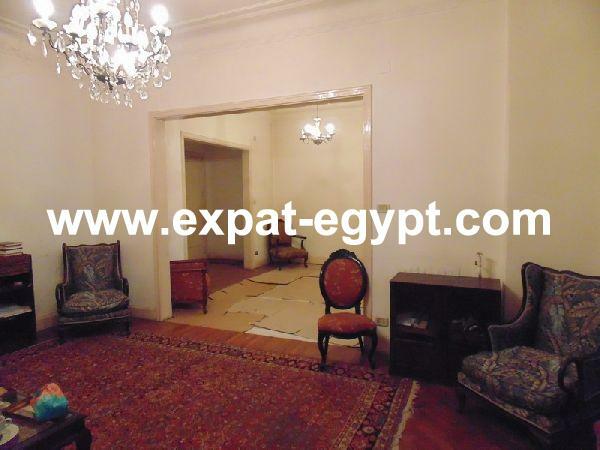 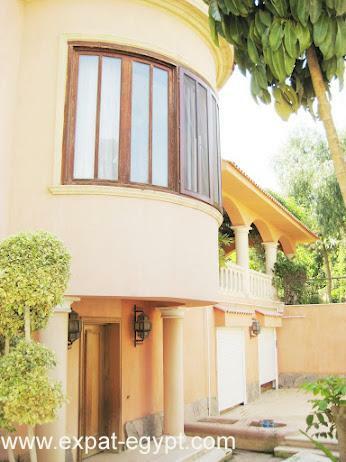 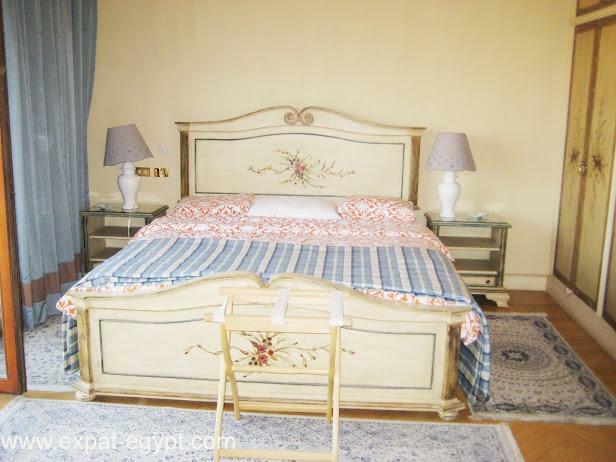 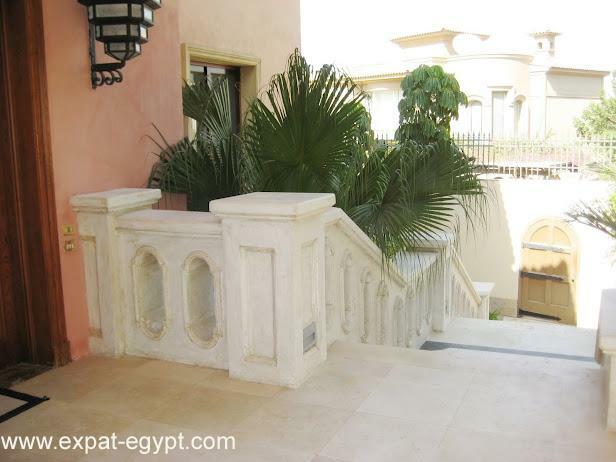 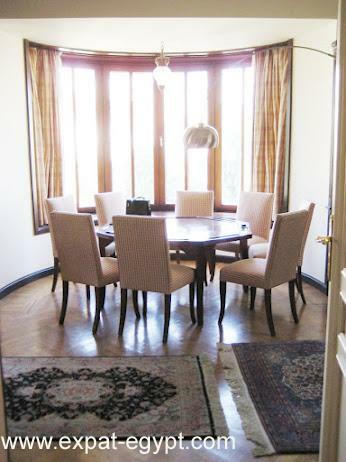 cairo, new cairo city, compound katameya heights egyptmagnificentfurnished villa for rent or sale in katameya heights monthly rent: 12.000 u$ssale price: 3.600.000 u$splot area: 1.750 m2build area: 1.000 m2this spacious villa stands out for its security and privacy, all the social area, two large living rooms and dining room for 12 people, winter room, overlook the beautiful garden and pool. 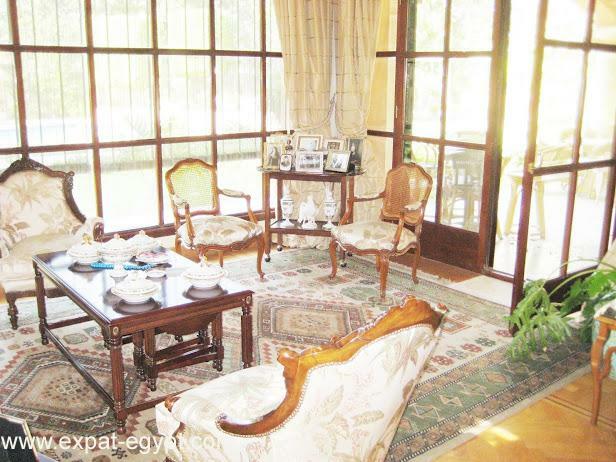 special for gatherings it can accommodate up to 150 people.basement : apartment with own entrance 2 bedrooms, 2 bathrooms, kitchen, living roomservice area: 4 rooms for staff –laundry room – kitchengarage indoors for 3 cars, outdoors cover for 2 carscentral air conditioner, security cameras in all the villaground floor:open reception, large guest toilette, tv room with complete bar & bow window overlooking garden, 2 large living rooms, dining room for 12 people, winter room, fully equipped kitchen, all electrical appliances garden, swimming pool, pool house, pergola barbeque area.1st. 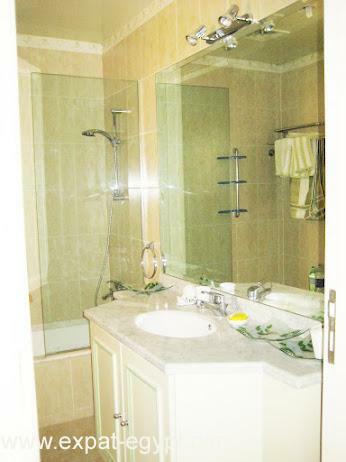 floor:3 master bedrooms bath in suite1 office room ( can be bedroom)1 tv room ( can be bedroom)kitchenettebathroomto see all the photo album in this link:picasaweb.google.com see katameya heights club house & golf course:www.katameyaheights.com don't hesitate to contact us for further information or to arrange a viewing.